"A very nice, easy to access, easy to use app for everyday use and an excellent use of Pathology 2.0!" Download the PathLead mobile App by Leica Biosystems today and take advantage of the 100+ antibody citation index, educational webinars and antibody lecture series your peers are talking about! LeicaBiosystems.com is now fully optimized for any mobile device. In addition to a desktop, you can now use a tablet or a smartphone to access the same content in an optimized view. 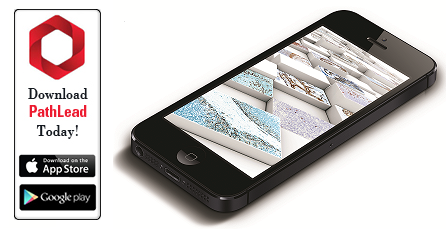 PathLead is a mobile educational* reference tool designed for use by healthcare professionals in the field of surgical pathology and diagnostic immunohistochemistry. * This educational tool is not meant for primary diagnostic use, and should not be considered a surrogate or replacement for utilization of relevant peer reviewed medical literature & primary pathology texts.